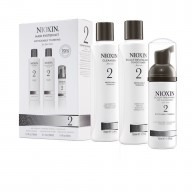 Prepare the scalp and hair for a complete hair thickening treatment with Nioxin’s 3-part System 2 Cleanser for Natural Hair with Progressed Thinning. 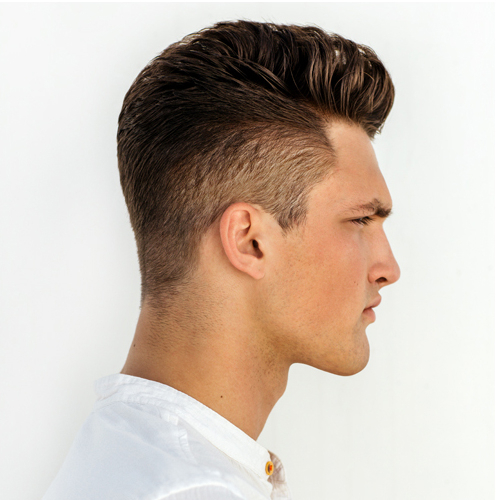 This professional hair product’s Active renewal technology helps remove sebum, fatty acids and other environmental residue from the scalp and hair. 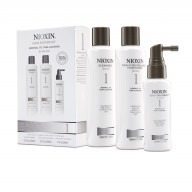 Nioxin’s derma-purifying shampoo deeply cleanses the scalp and provides thicker, fuller-looking hair. Nioxin’s cleanser is the first step of a 3-part Nioxin treatment, designed to strengthen the hair and amplify hair structure.